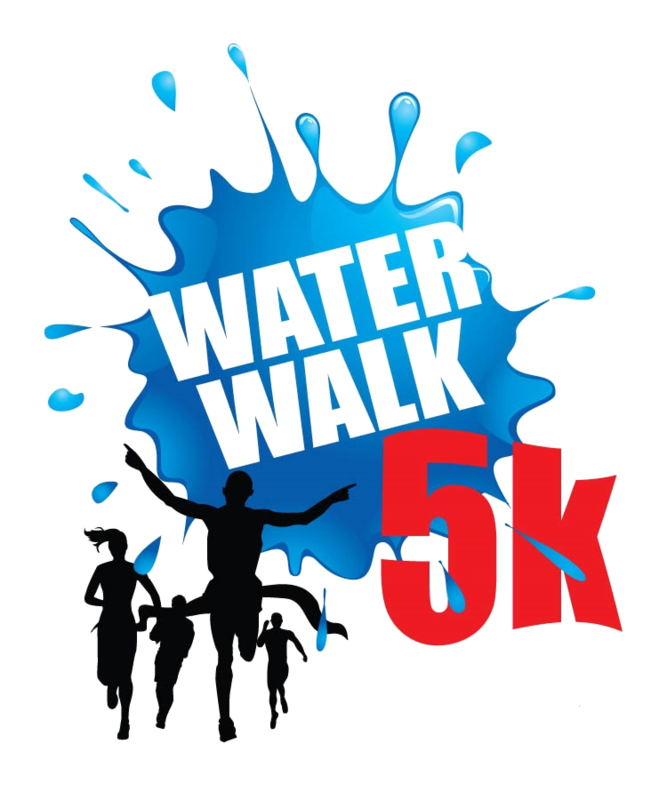 The Water Walk/Run 5K and Fun Run is a morning full of fun and activities for the entire family and does not discriminate based on pace, age, or fitness level. 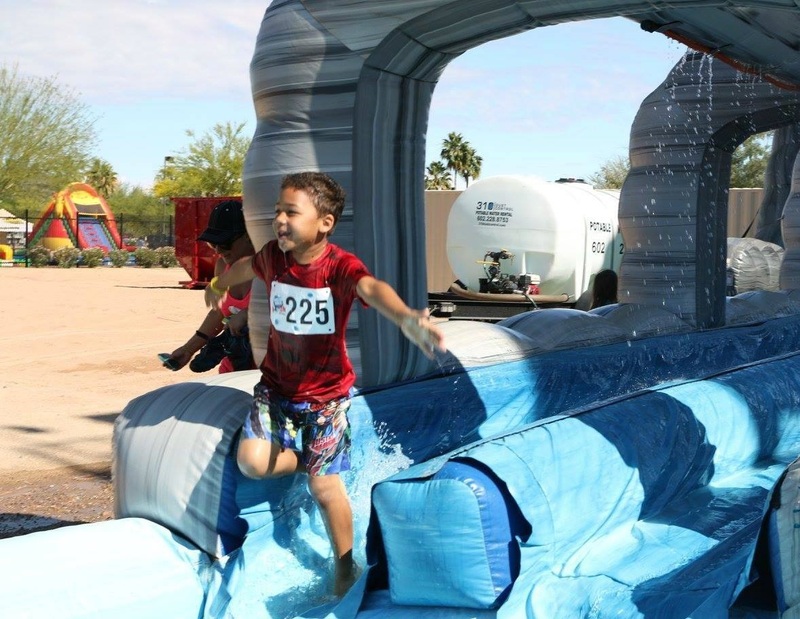 Participants will engage jump bounce houses and enjoy food, drinks, music and fun along a wet 5K course around Estrella Mountain Ranch’s North and South Lakes. Proceeds support The Honey Foundation, a 501(c)(3) non-profit charity dedicated to encouraging and rewarding people who “pay it forward” via small random acts of kindness. 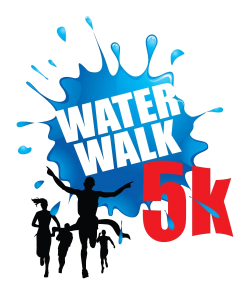 The Water Walk/Run 5K and Fun Run funds The Honey Foundation’s Kindness Education Programs to educate youth about kindness. If you can’t make it to the event you can still support The Honey Foundation. The Honey Foundation is a non-profit 501(c)(3) organization, committed to bettering the world through small acts of random kindness.